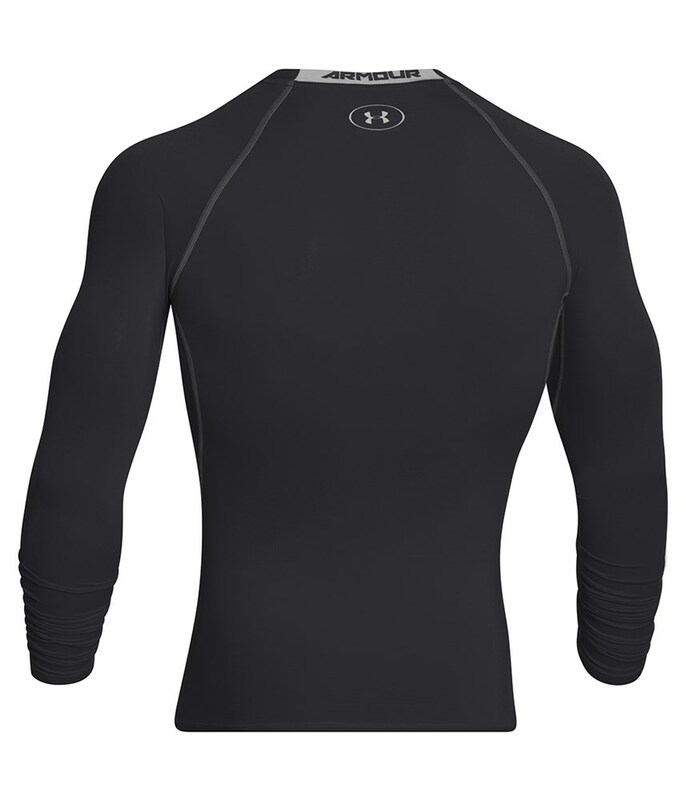 The Under Armour HeatGear Armour Long Sleeve Compression Shirt will not only help prevent injury, aid muscle recovery but also keep you protected from the sun. 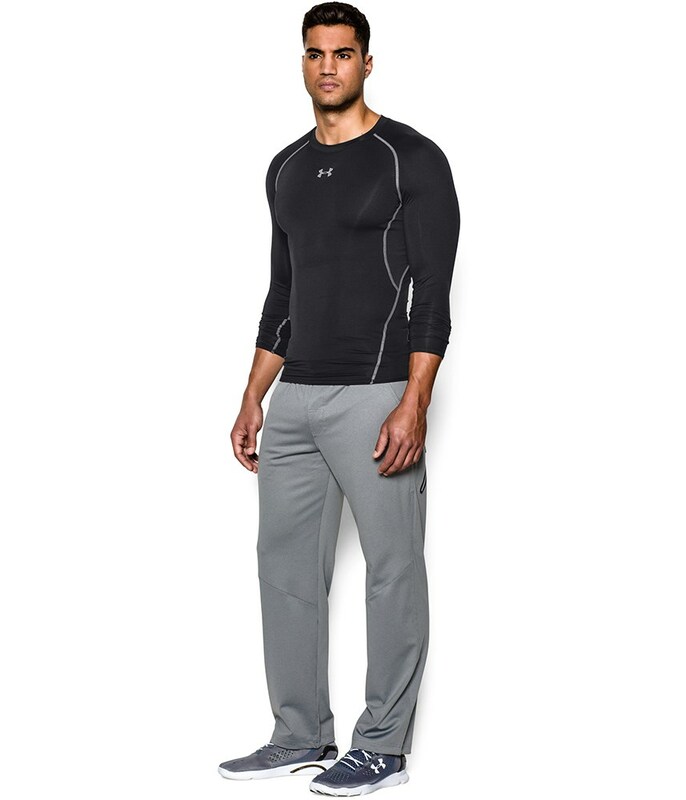 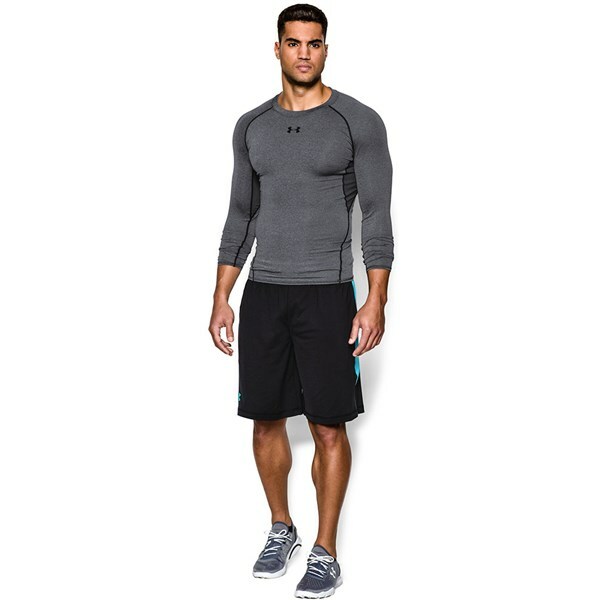 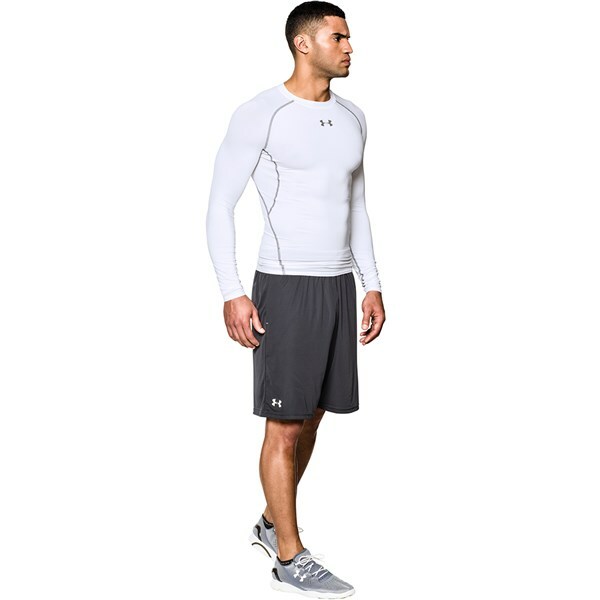 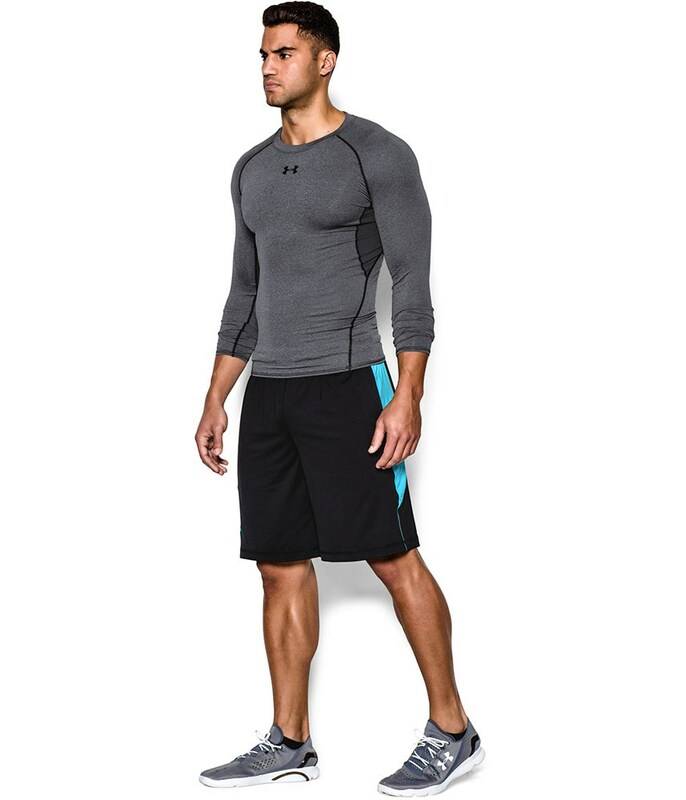 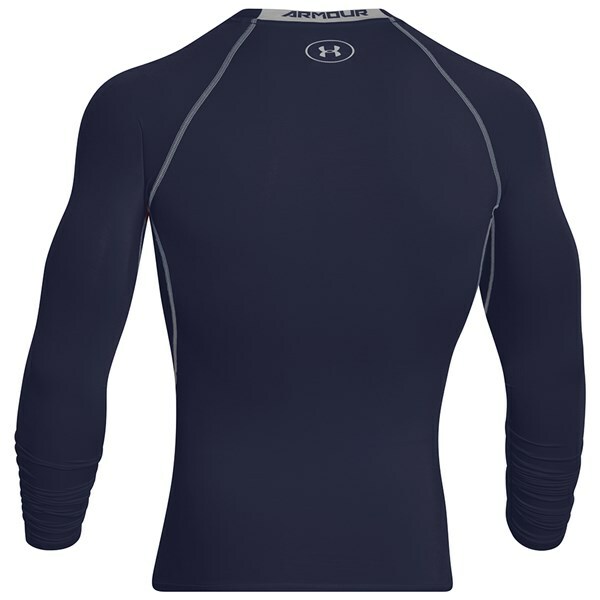 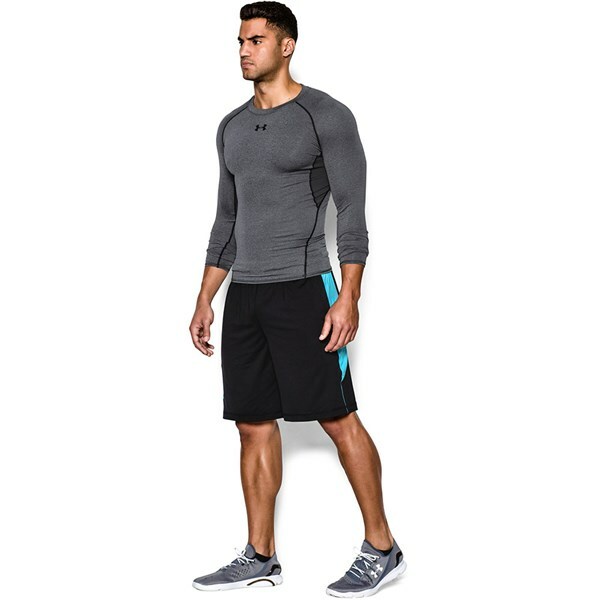 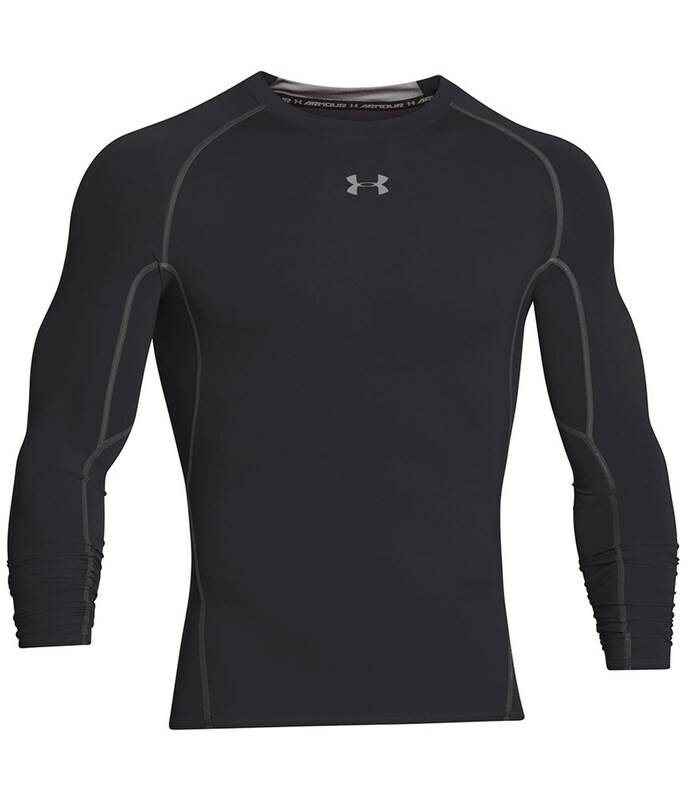 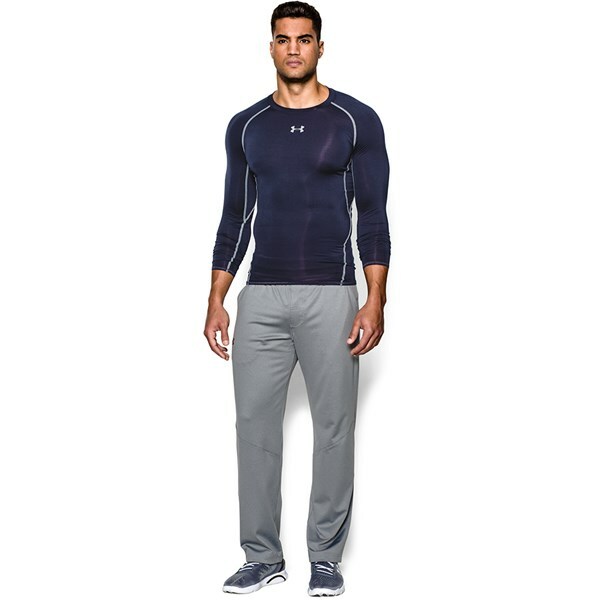 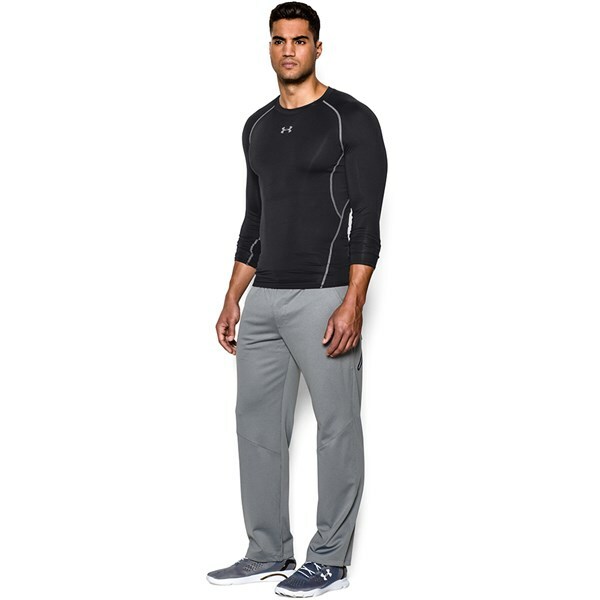 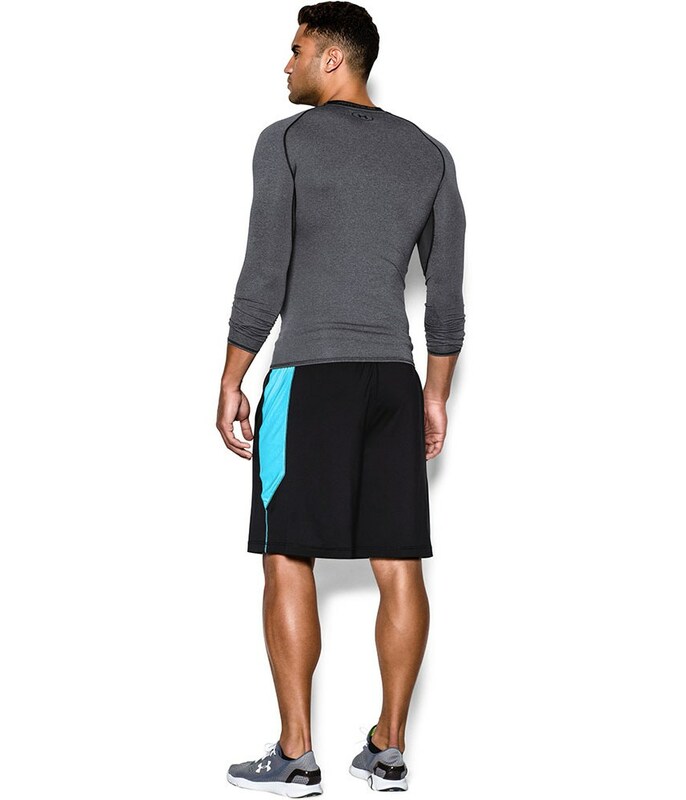 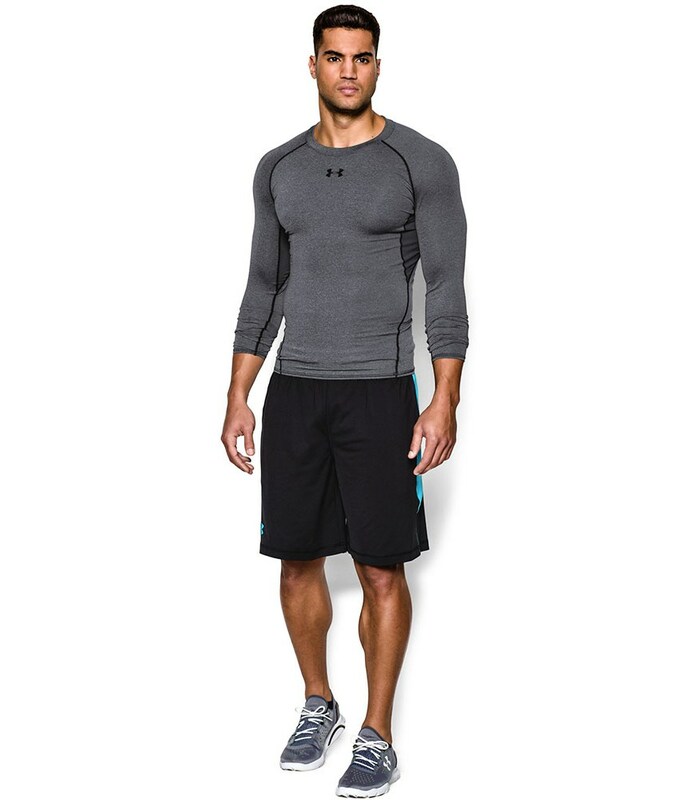 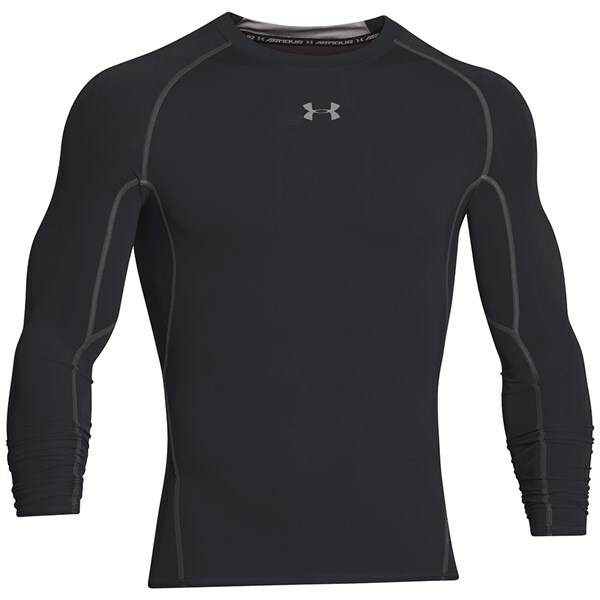 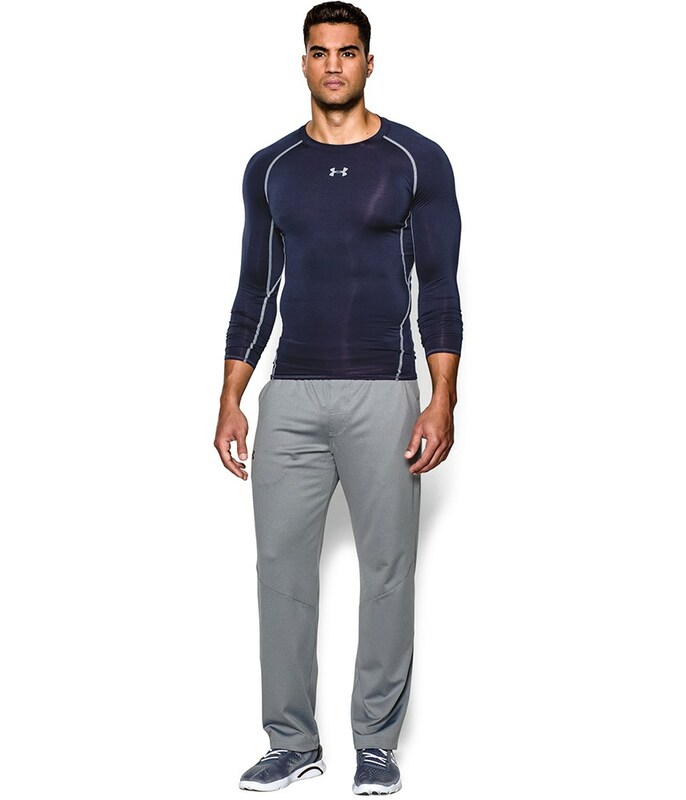 To increase comfort Under Armour have made this compression shirt from a combination of the excellent HeatGear fabric and a four-way stretch fabrication. 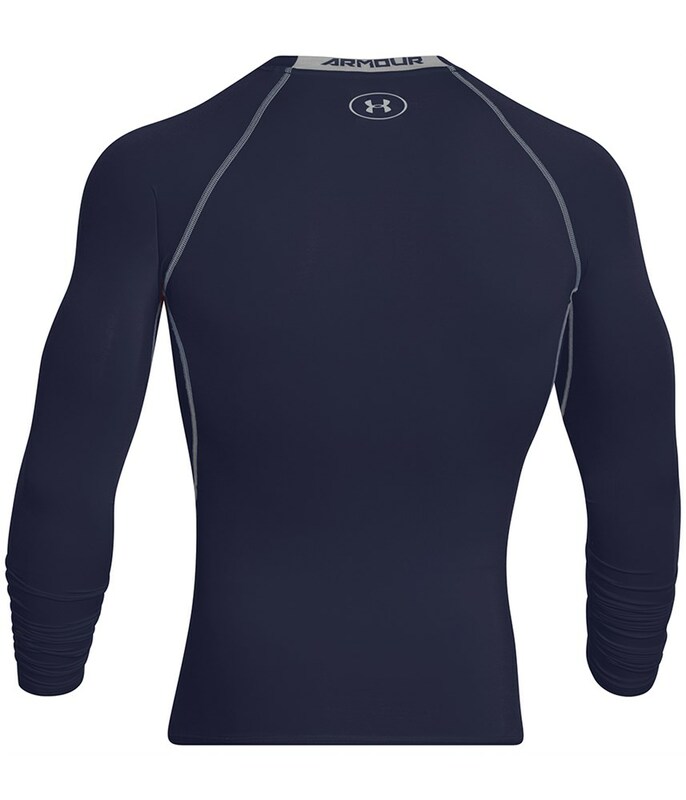 To aid breathability UA have added stretch mesh underarm panels and used their Moisture Transport System to quickly and efficiently wick away sweat.